Jamaican artistes have been cautioned by the Government to refrain from travelling to affected Ebola regions in West Africa at least until the disease is brought under control. This has sparked major debates across the island as many artistes have not taken the precautions lightly. 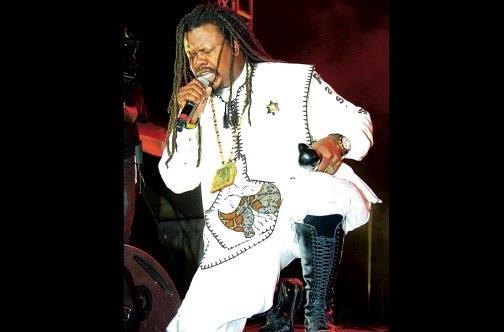 Other artistes who are schedule to perform in South Africa in the coming weeks/months such as Freddie McGregor, Gyptian and Mr. Vegas have acknowledged in separate interviews the call by the Government and although none have mentioned or commit to cancelling their upcoming gigs, are very much alert. 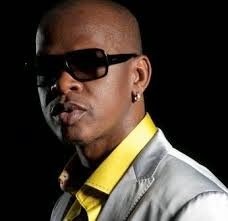 Apart from being mindful of the damaging effects on their earnings if the spread of the disease cannot be contained, some are also concerned about lives lost, "we should also pray for the people in Liberia" Mr. Vegas said in an interview on one radio station, he releases a new reggae album later this month entitled, "Euphoria." 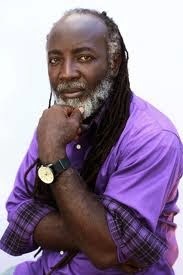 Meanwhile, Freddie McGregor saw it necessary to point out that the spread of the disease is currently affecting countries in West Africa and not the continent in it's entirety, Gyptian also share this view.